Now we just need participants who will get 27 hours of FREE intervention. 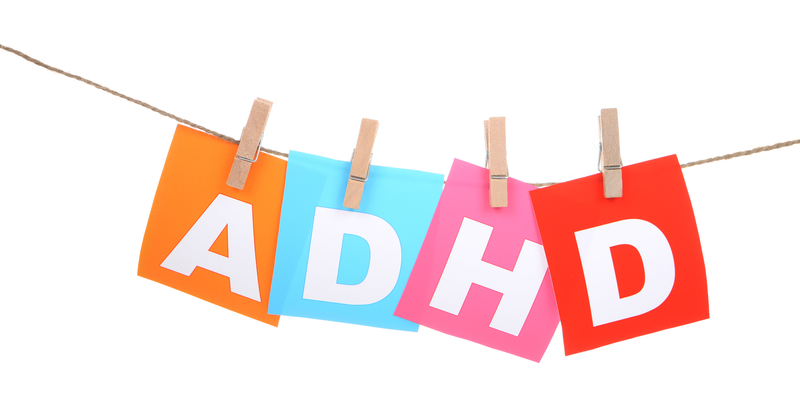 This is for ages 8-17 with a diagnosis of ADHD and not on medication for ADHD symptoms. Also important that there not be another diagnosis (like autism or brain injury). Please call the MINDCAP office if you have a family member who qualifies: 260-271-4650.